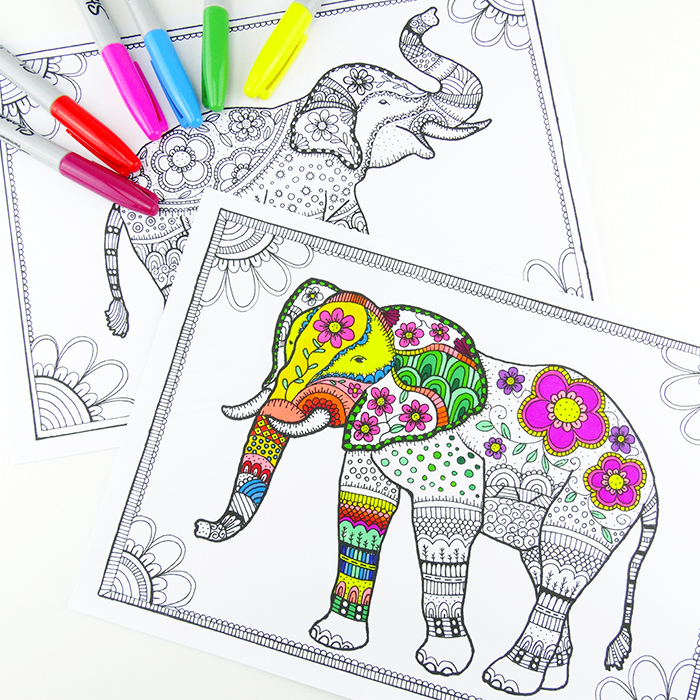 Free printable elephant coloring page with lots of details for adults and older kids to enjoy! it was so exciting to paint the picture. fun.